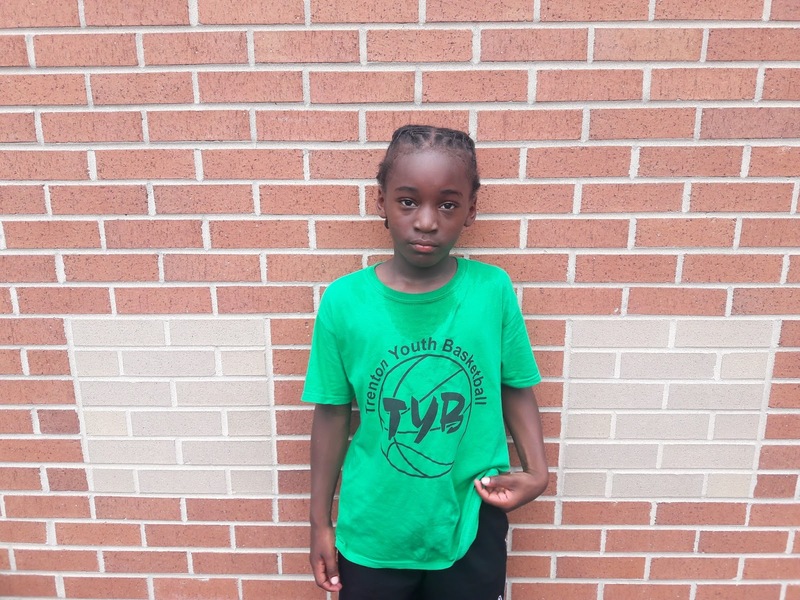 The Trenton Youth Basketball Summer League kicked off today and Basketball Spotlight was in the building and watched the elementary school level play. Here’s a look at our Top Performers we saw today. 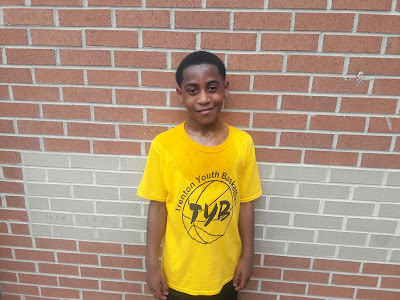 Noah Johnson Guard (Positive Black Image Connect)- A basketball analyst loves seeing a player that has a good feel for the game because it makes your job easier. Johnson shows those instincts when he’s pushing the rock and making decisions. He got into the lane at will but knew when to drop the pass off or score to help his squad. He’s a only baby but keep an eye out for him. Ceasar Royster Guard (Positive Black Image Connect)- Royster is another guard that caught my eye. 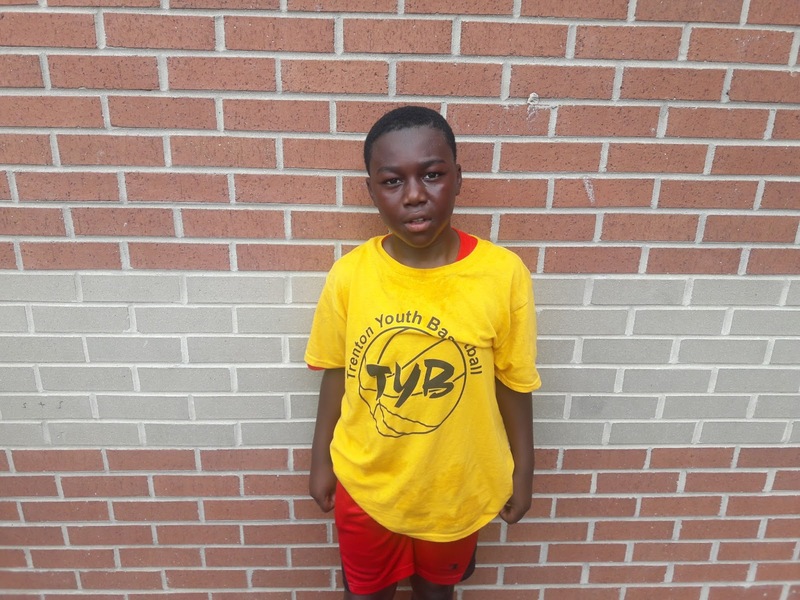 He has a strong frame but still maneuvers around shot blockers with a mean floater. I like his penetration skills and scorers mentality. He has some smoothness that should keep us interested. 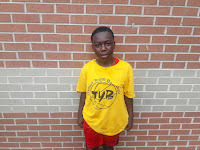 CJ Owens Guard (Positive Black Image Connect)- Owens is a sparkplug pass first guard that lives on his penetration skills. 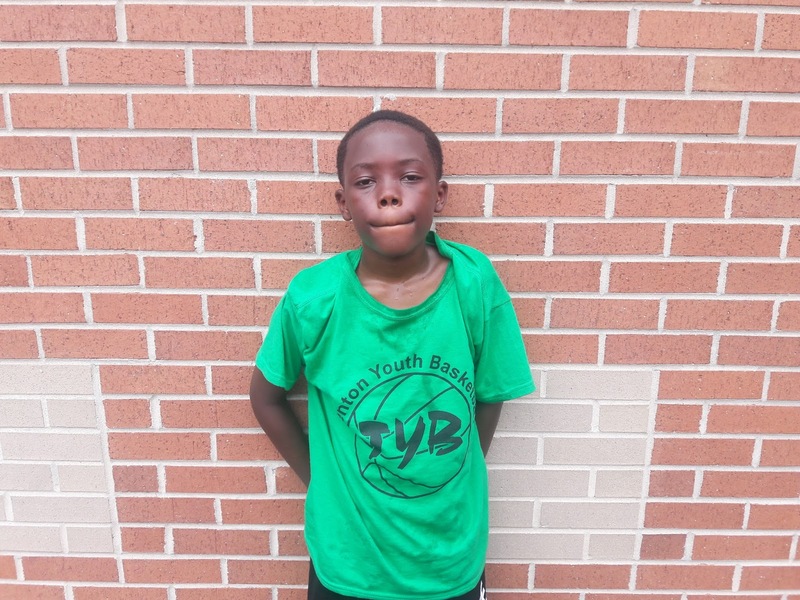 His drive, draw and dish game helps him standout on the floor. He never believes he couldn’t get to the cup. His fire and court vision should make him relevant on the floor in years on the floor. 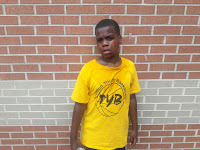 Zaquan Cullers Guard (Green Team 4 Life)- This youngster has deep range and isn’t afraid to pull the trigger. He will spot up a few feet behind the 3 point line and let it go. I saw him knock down some deep treys. He’s fearless from deep. 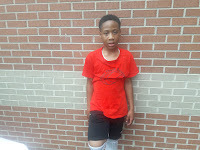 Zaquay Cullers Guard (Green Team 4 Life)- The other Cullers brother controls the game with the rock in his hands. He has a good handle and some scoring ability when capable. Finally he has serious will to win. 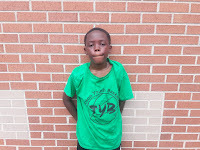 Jakye Livingston Guard (Green Team 4 Life)- Livingston was another guard on this squad that caught our interest. He has similar size as Zaquay but looks to score a little more. He alo has his entire future ahead of him. Watch out for this kid. Hyshon Cannon Guard (Coderite Electric)- Last but not least Cannon has the chance to be one of the best prospects I saw today. He wasn’t the most dominant but his size and outside shooting ability translates to the next level. He has a smooth scoring approach. Future Phenom Camp Flooded With Video Coverage! 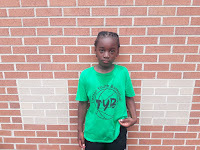 Roy Ready For Future Phenom Camp! 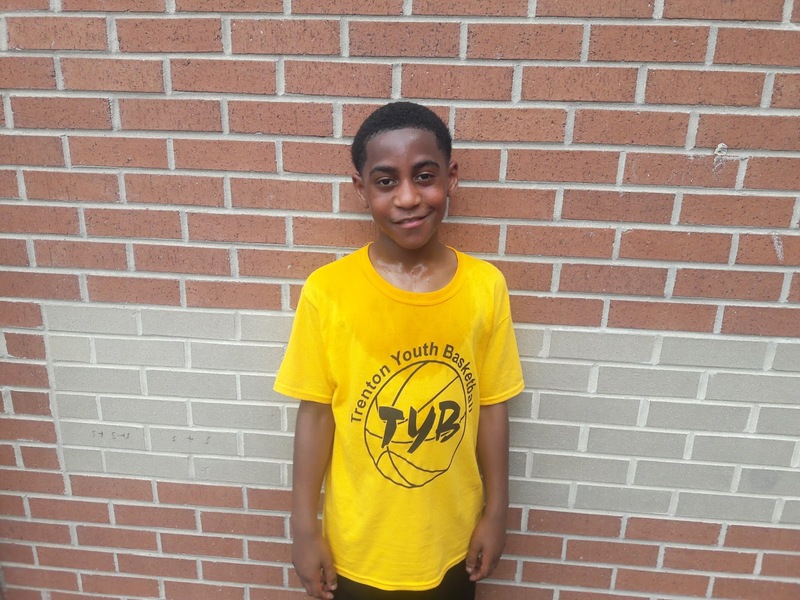 Robinson Confirms Presence At Future Phenom Camp! 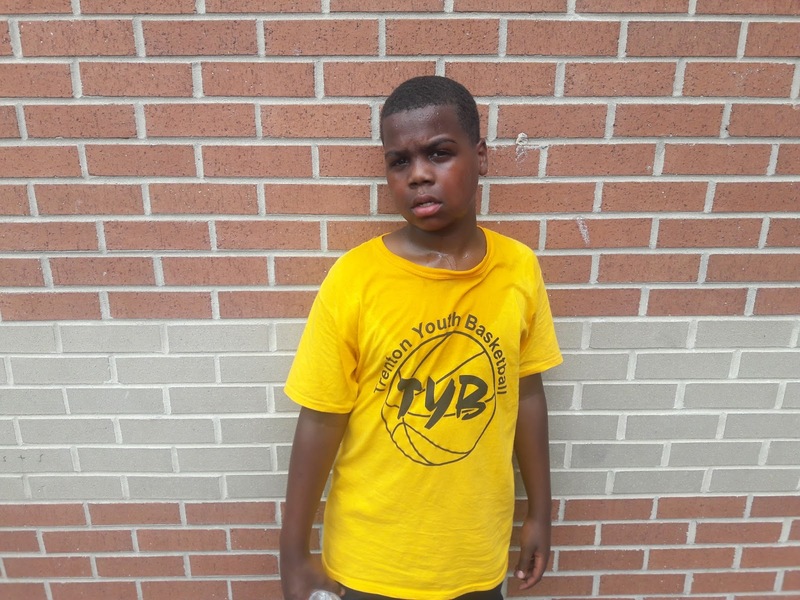 Cruz Coming For The Crown At Future Phenom Camp! 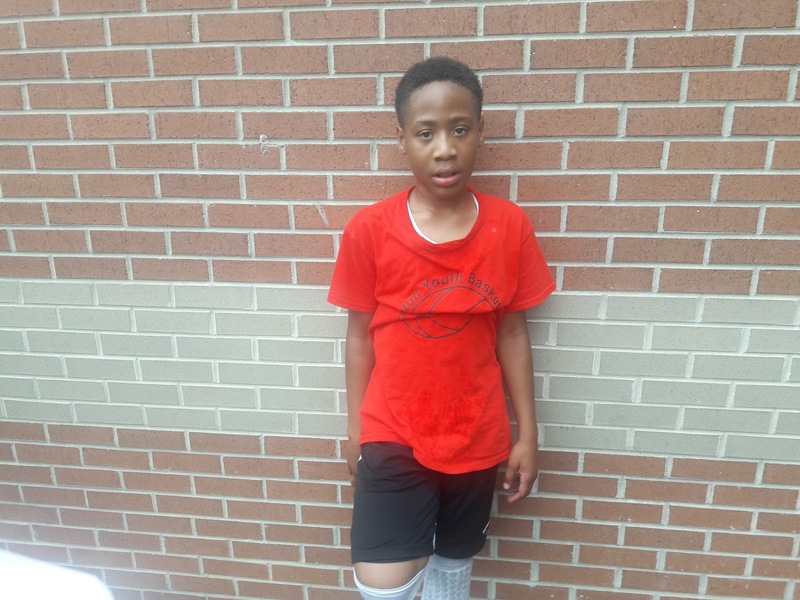 Chandler Ready To Return To Future Phenom Camp! Riverside Duo Commits To Future Phenom Camp! CP3 All Stars Win The National Championship! 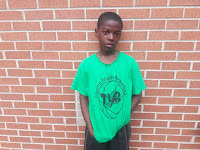 Pierre Prepared For Future Phenom Camp!